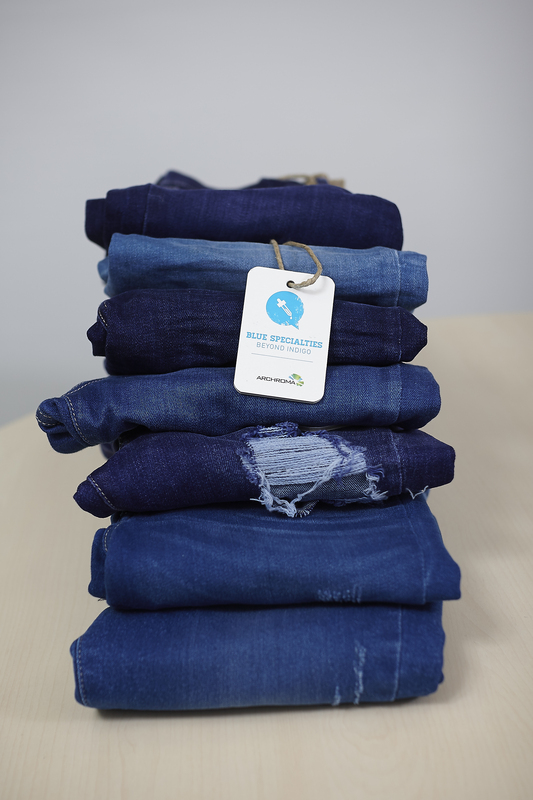 Reinach, Switzerland, 14 January 2019 - Archroma, a global leader in color and specialty chemicals towards sustainable solutions, will be presenting its innovative and sustainable solutions for denim and casual wear manufacturers and brands at Colombiatex 2019, on January 22 to 24. From fiber to finish, Archroma offers to textile manufacturers and brand owners the tailor-made system solutions that they need in their specific production process and market. Archroma’s Denisol® range is a newly developed pre-reduced liquid indigo solution that is manufactured in Archroma’s award winning ‘zero liquid discharge’ manufacturing plant in Pakistan. 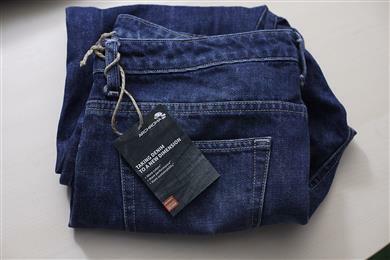 Denisol® Indigo 30 liq is compliant with major official eco-standards and requirements from retailers, brands and fashion leading companies and helps to produce fabrics suitable for current eco-labeling such as bluesign®, GOTS and C2C. 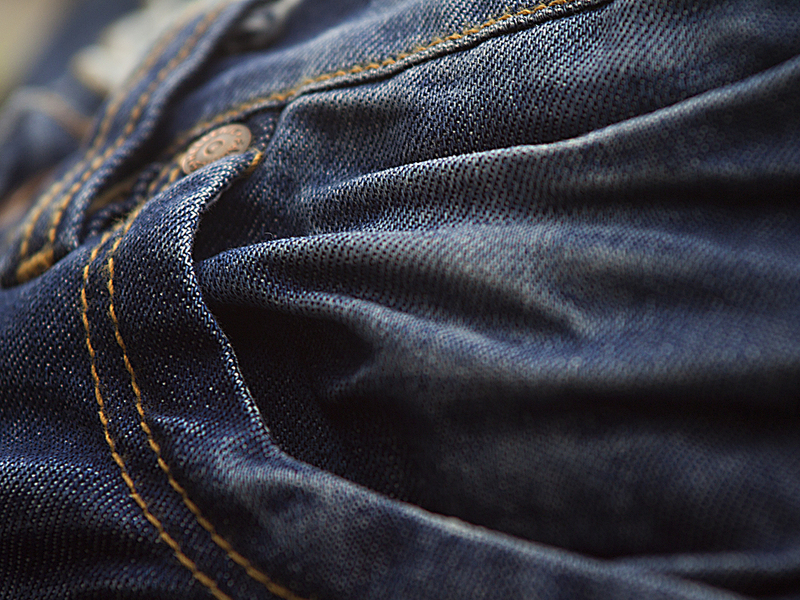 Responding to demands for a non-toxic alternative to the dyes that are used for the iconic and traditional indigo blue that consumers associate with denim and jeans, Archroma just announced the new Denisol® Pure Indigo 30. The breakthrough aniline-free* Denisol® Pure Indigo 30 which can be used together with Archroma’s dyeing auxiliaries for customized dyeing system solutions - to create cleaner denim with the purest indigo on the market. 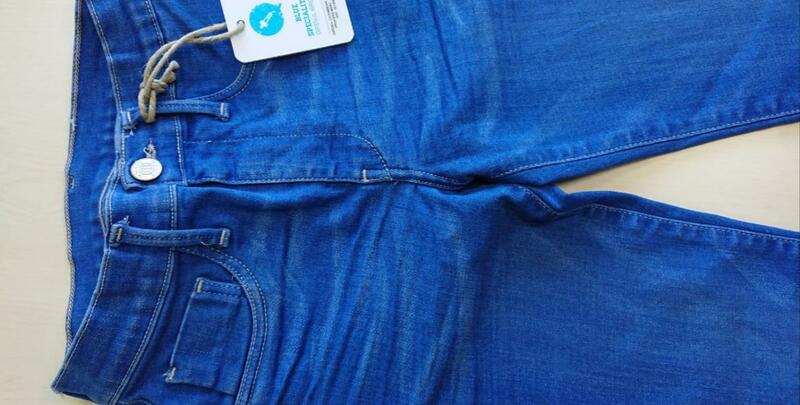 Based on the Denim-Ox and Pad/Sizing-Ox dyeing processes, Archroma’s multi-awarded ADVANCED DENIM dyeing technology, based on Diresul® RDT blue specialties, allows savings of up to 92% in water, 87% in cotton waste and 30% in energy, compared to a conventional denim dyeing process. The technology has been adopted by prestigious brands including Patagonia and received the prestigious 2012 ICIS Innovation Award and Innovation with Best Environmental Benefit Award. Archroma’s Diresul® RDT Ocean Blues are a collection of vibrant, ocean-themed bright sulfur blue dyes. These unique dyes and their auxiliaries bring out the best of indigo, improve workability, dyeing consistency and process safety. The Diresul® Ocean Blues can be combined with the Denisol® Indigo range in bottoming/topping manufacturing routes - to create exciting avant-garde blue styles. Archroma’s latest black innovation, Diresul® Fast Black RDT is an exclusive sulfur black dyestuff technology that is fast to chlorine and resistant to the strong oxidative agents applied on home laundry. 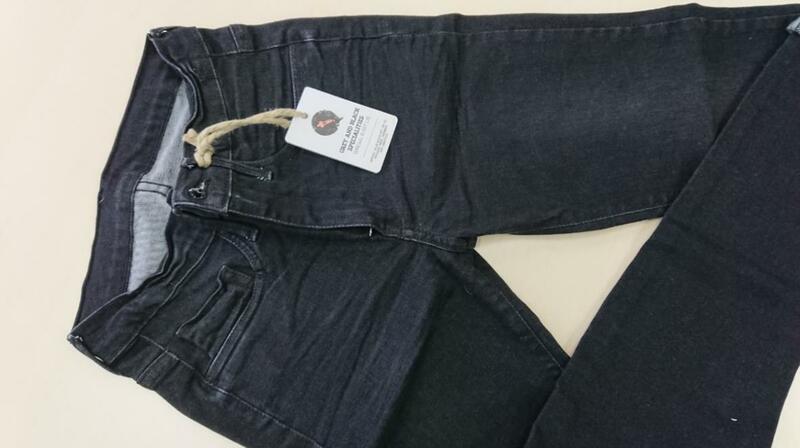 Diresul® Fast Black RDT can be combined with Diresul® Navy RDT blue specialties and Archroma fixation agents, to create denim that is dark and stays dark. Arkofix® formaldehyde-free* resins, to make wrinkles desirable! 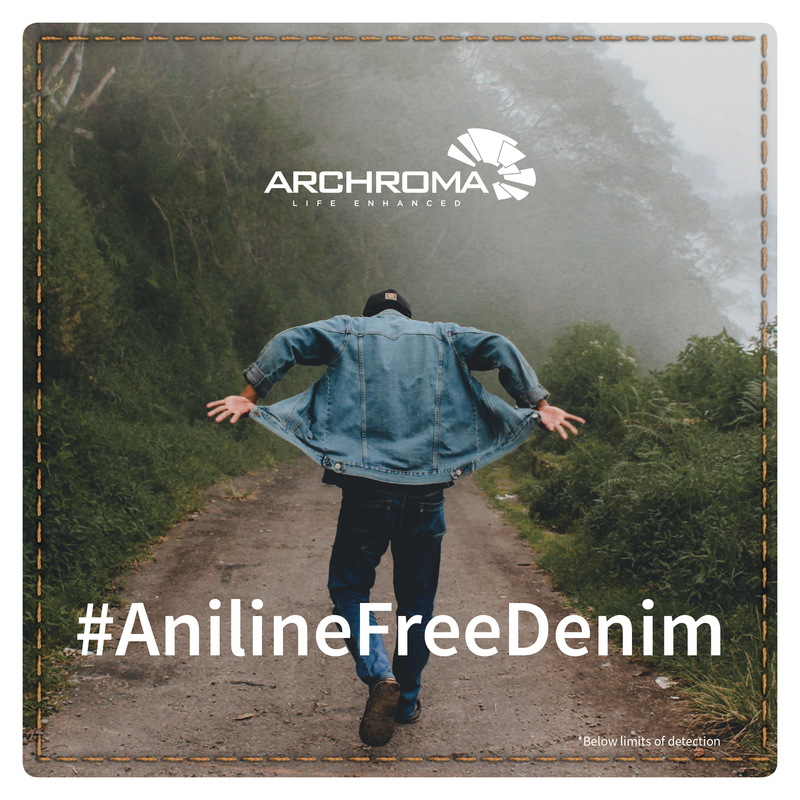 Archroma's range of formaldehyde-free resins can be used in 3D effects resistant to chlorine washing to create wrinkle textures - for a genuine denim look without color variation! In addition, visitors at the booth will also have the exclusive chance to have a “sneak peek” at our Denim Book which includes 200 yarn swatches displaying the multitude of colors and effects that can achieved with Archroma system solutions. 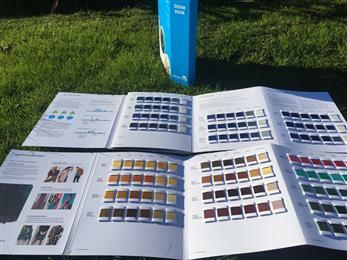 The book is organized in 4 inspiration themes: “Back & Beyond Blue”, “Revolution in Blue”, “Black & Grey Denim”, and “Colors for denim”. Visit Archroma at Colombiatex 2019, Stand AM148, 22 to 24 January 2019, Medellin, Colombia. Denisol®, Diresul® and Arkofix® are trademarks of Archroma registered in many countries. New aniline-free* Denisol® Pure Indigo 30. Archroma’s ADVANCED DENIM technology is used with Diresul® RDT blue specialties. Diresul® RDT Ocean Blues, ocean-themed bright sulfur blue dyes. Diresul® blacks & greys, a universe of greys and deep black and navies. Archroma’s Denim Book which includes 200 yarn swatches.